Welcome to Part 19 of Installing Sendy and Virtualmin on Amazon Web Services (AWS). 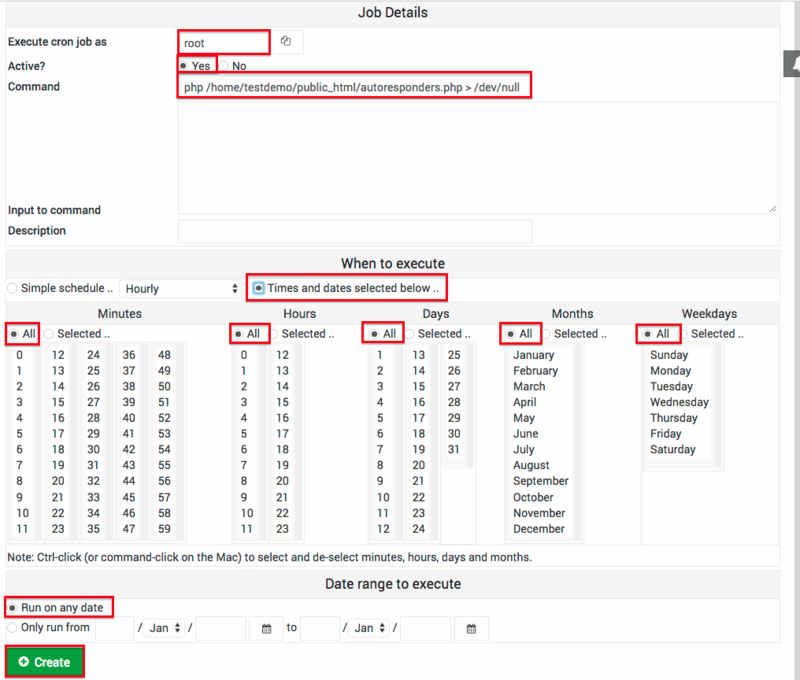 This page describes how to create Sendy's four cron jobs within Virtualmin on your AWS server. 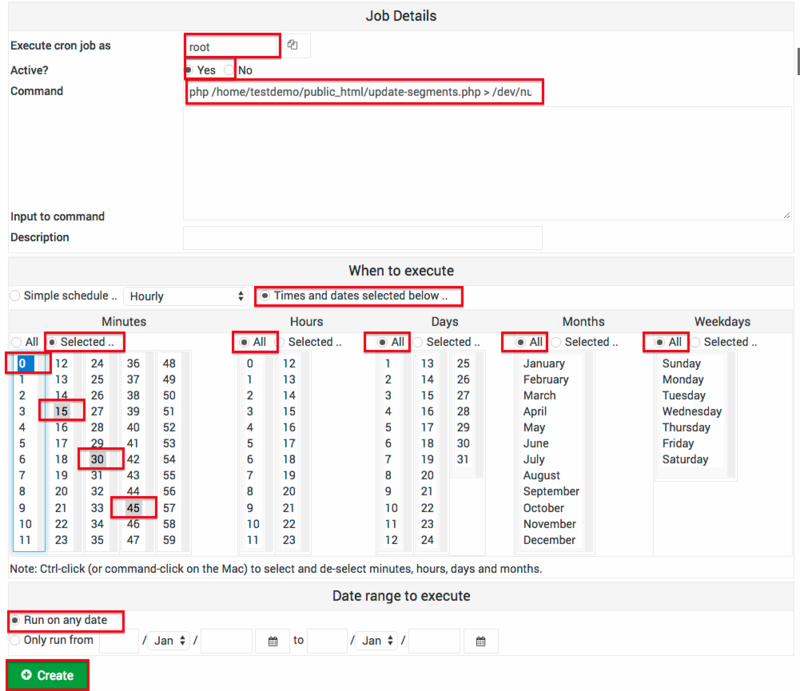 A cron job is software code that runs on a regular basis. 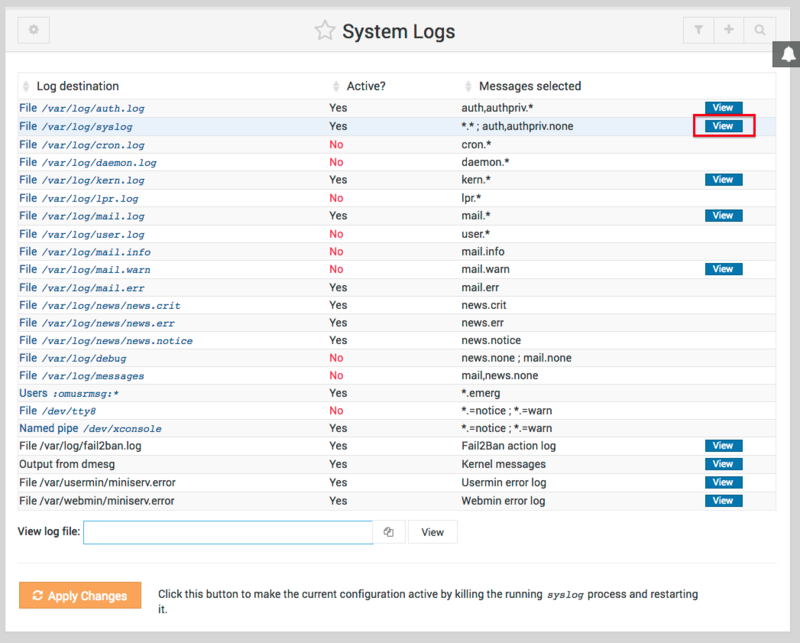 Sendy's cron jobs are used to send autoresponders, import email lists, send scheduled campaigns and segment mailing lists. 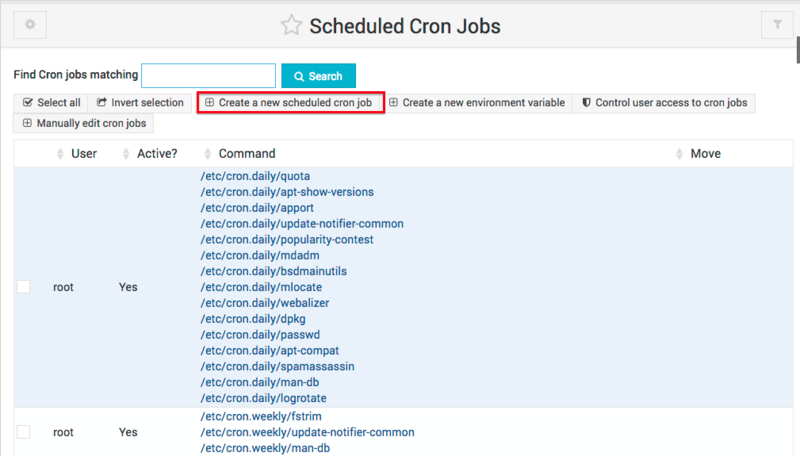 Sendy will not work properly without these cron jobs running. 1) If you have recently completed Part 16, you may already be logged in to Virtualmin. The username is root and the password is the server root password you set within Part 3. Then click Sign in. 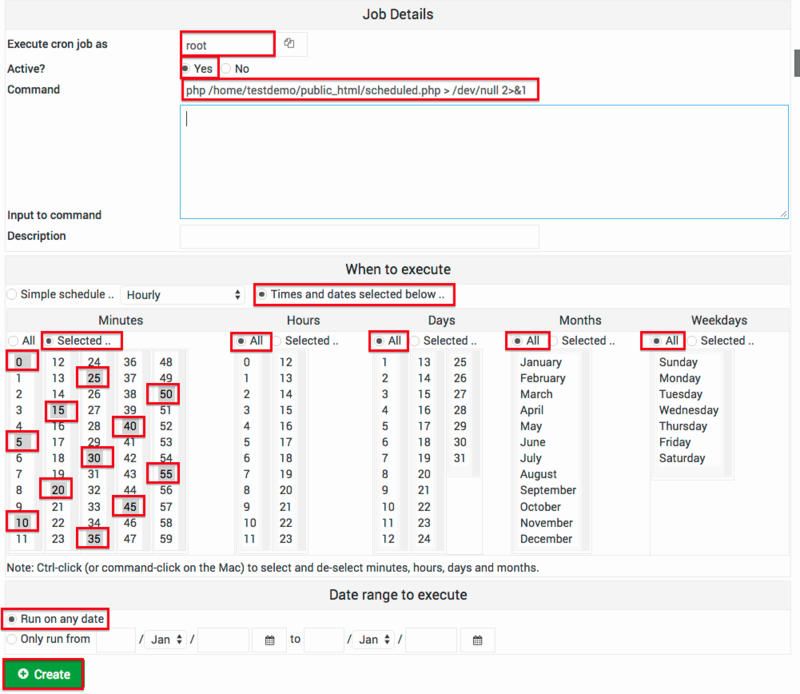 Then click Create a new scheduled cron job. 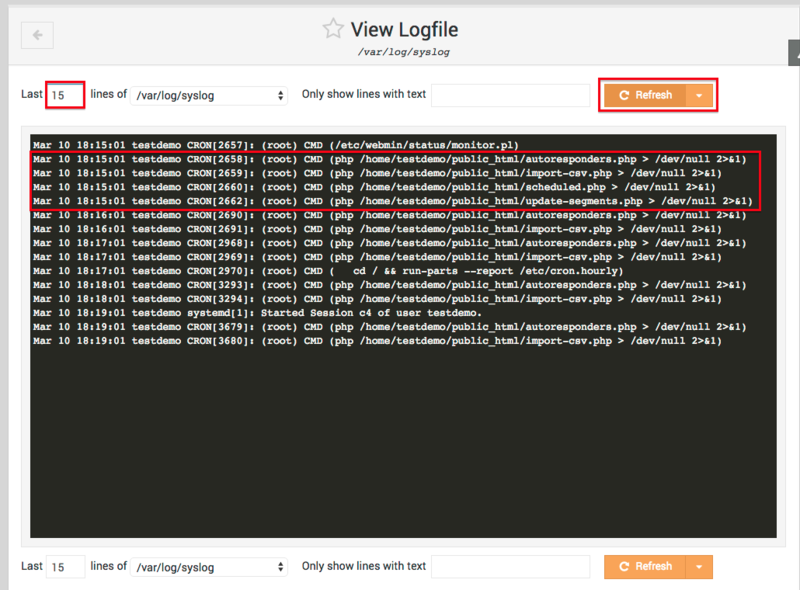 14) Check the /var/log/syslog file for entries confirming the four new cron jobs are running. Each of the four jobs will run at least once every 15 minutes. 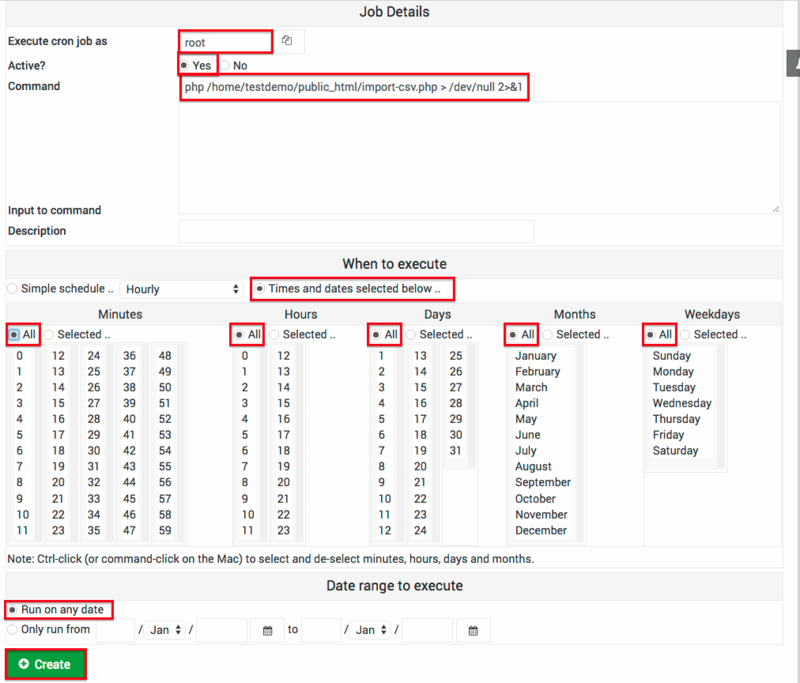 Click Refresh every so often to confirm all four jobs appear within the Logfile. Alter the Last lines box in the top-left corner if need be. CONGRATULATIONS! Your Sendy and Virtualmin Installation on AWS is now COMPLETE! If your Sendy and Virtualmin installation has not worked, click here to start Part 20 and try all over again. Alternatively, click here to return to the Introduction. Click to Tweet your Success! “To be honest, the email marketing solution that we are using at present is an ideal solution, Yes, I am talking about… Sendy."